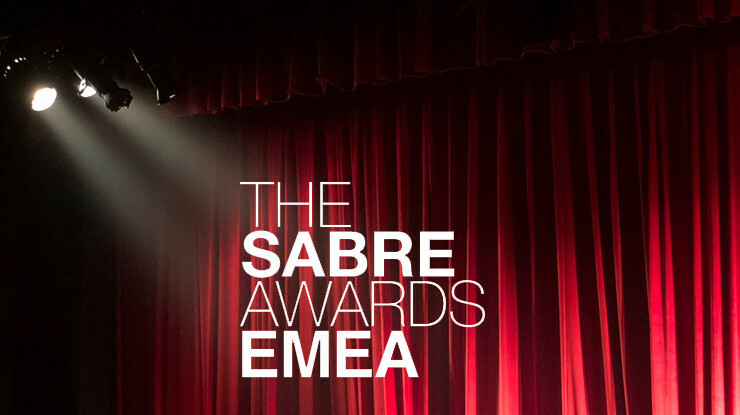 Grayling has been named as a finalist in the prestigious SABRE Awards, for the agency's work with mobile handset manufacturer, ZTE. 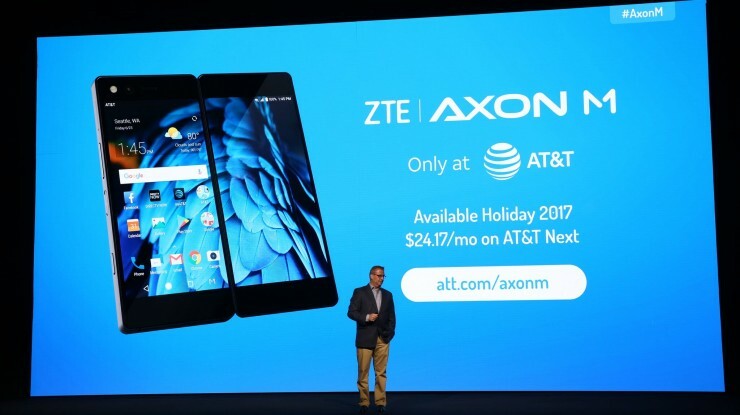 Judged by a panel of senior communications industry leaders, the SABRE Awards recognize superior achievements in branding, reputation and engagement, and Grayling's work to launch the dual-screen ZTE Axon M has been recognized in the Telecommunications category. The winners of the 2018 SABRE Awards will be revealed at a gala event in New York on May 1. 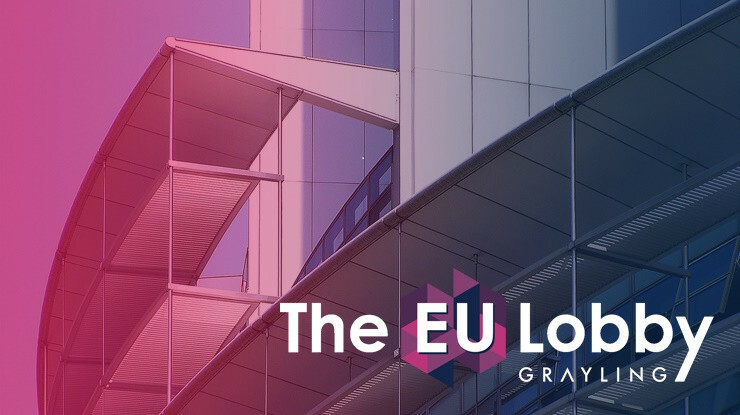 See the Axon M case study here.